What comes to mind when you think about art? Is it the amazing manipulation of fabrics, or is the realisticness that comes with drawing and painting. How about the stamina dancers and performers have to make it to the next act, or maybe it’s the volume that comes with hairdressing. Whatever kind of art fascinates you, there is always a story behind how the artist came to be. Art isn’t just one thing. There isn’t just one definition. Art comes in many forms just like human beings and we must understand all of them in order to truly have an opinion. 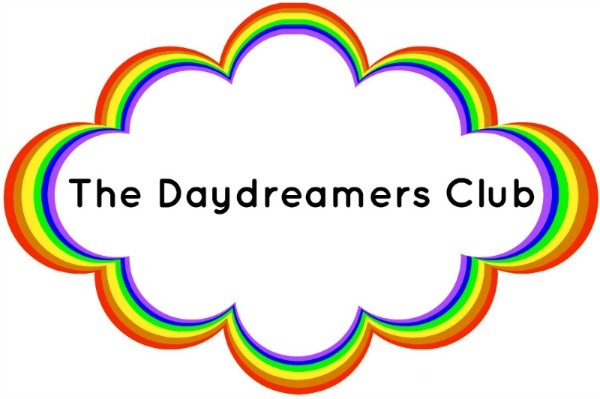 That is why it is an honor to introduce to you: The Daydreamers Club! Coming from a variety of different backgrounds, these artists have something in common: they love it! They have made art the main focus in their lives and couldn’t be more proud of it. We are here to share the impact art can have on people's lives and the world. We are here to share that art is not a waste of time and without it, the world would be a very dull place. Let us make peace and connections through art. Welcome to The Daydreamers Club! I am currently taking submissions from artists of all kinds to be featured on the ongoing series: The Daydreamers Club! It is an idea I’ve had for a long time and I figured now would be a great time to go forward with it! 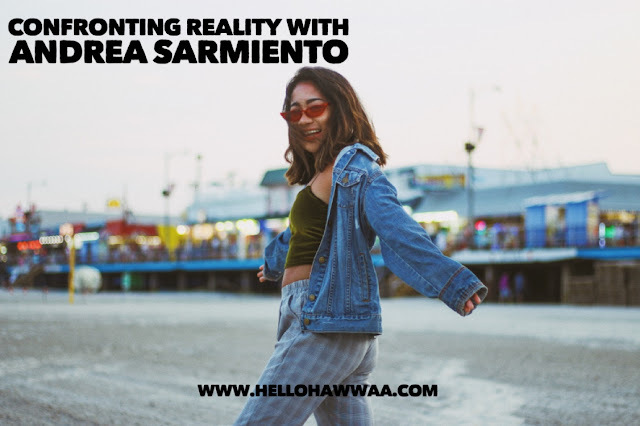 If you and someone else you know would be interested in being featured with your story, a bio, answered questions, and a showcasing of your personal art, email me at hellohawwaa@gmail.com with the subject of: “I Dream in the Daytime” and provide your full name, email address, and what you do as an artist! Once that is complete, we will go from there. :) Thank you!